HFX Wanderers announced the signing of striker Tomasz Skublak on Tuesday. The 21-year-old Canadian joins the Wanderers after a standout season in the NCAA for the University of South Florida. Skublak, a Hamilton, Ont., led the South Florida Bulls with eight goals, including four game-winners. As with a number of other signings, Wanderers head coach Stephen Hart was alerted to Skublak through a couple of long-time contacts in the game. “He’s a centre-forward who is different to the ones we have. I would call him an ‘in the box’-type of predator and very good in the air,” Hart said. While he prides himself on his hold up play, Skublak is also comfortable dropping deep to get on the ball and create, Hart noted. 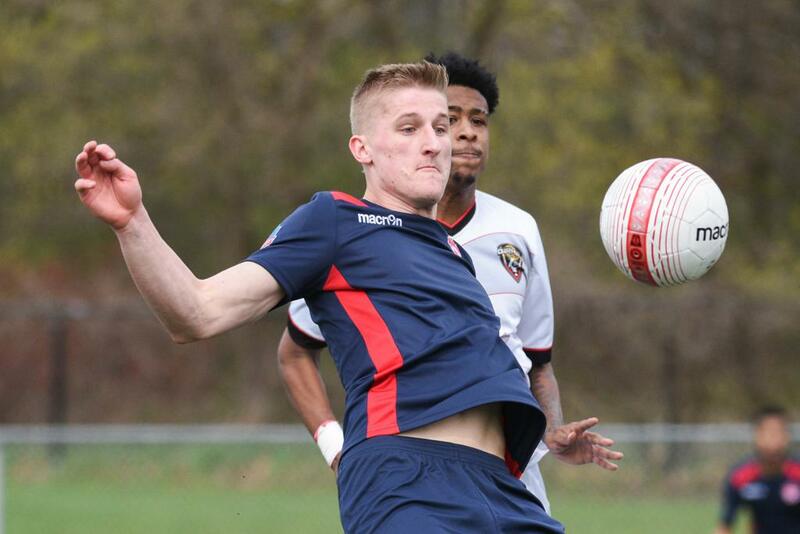 Prior to his two seasons in Florida, the forward played for the University of Guelph and was also a part of League1 Ontario’s Vaughan Azzurri. “He does have the quality in terms of goal scoring. When he was in the NCAA, he was identified for an MLS combine but had an injury at the time,” Hart said. Skublak, who is already with the Wanderers preseason camp in the Dominican Republic, is the 22nd player to sign with the team. “I think that completes things, we have four options in striking positions, and options out wide, so I think we are well balanced,” said Hart.